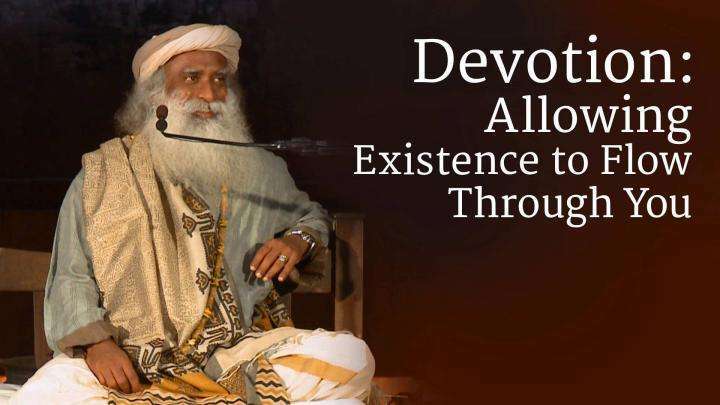 Sadhguru looks at the difference between operating out of devotion, and operating through the intellect. 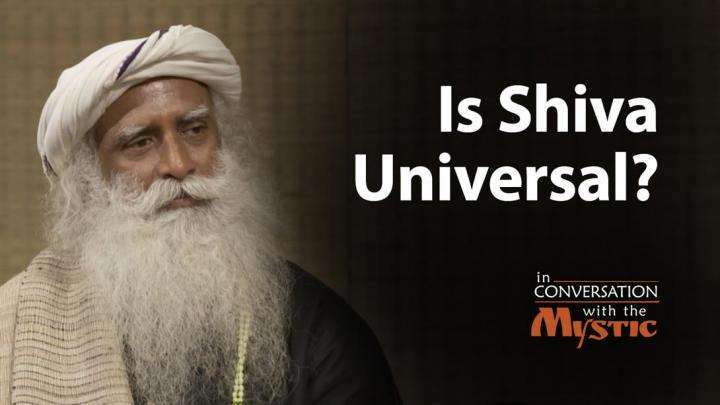 Is Shiva territorial or universal? 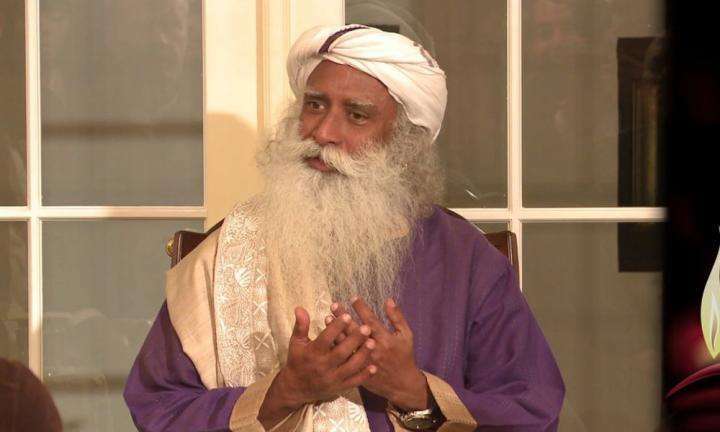 In this conversation excerpt, Sadhguru explains that “Shiva” means that which is not physical.